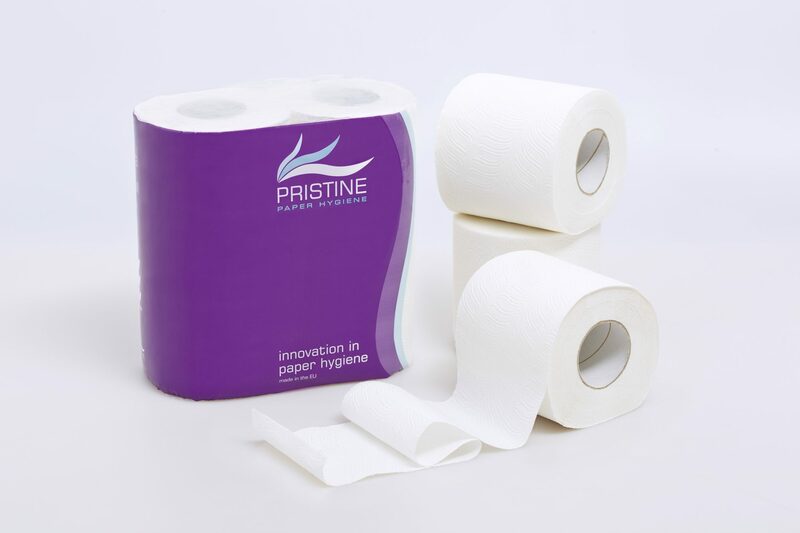 Luxury 3-ply toilet paper joins PRISTINE paper hygiene range Rolled and perforated toilet paper as we’re familiar with today was invented around 1880. Various sources attribute it to the Albany Perforated Wrapping (A.P.W.) Paper Company in 1877 and to the Scott Paper Company in 1879 or 1890. 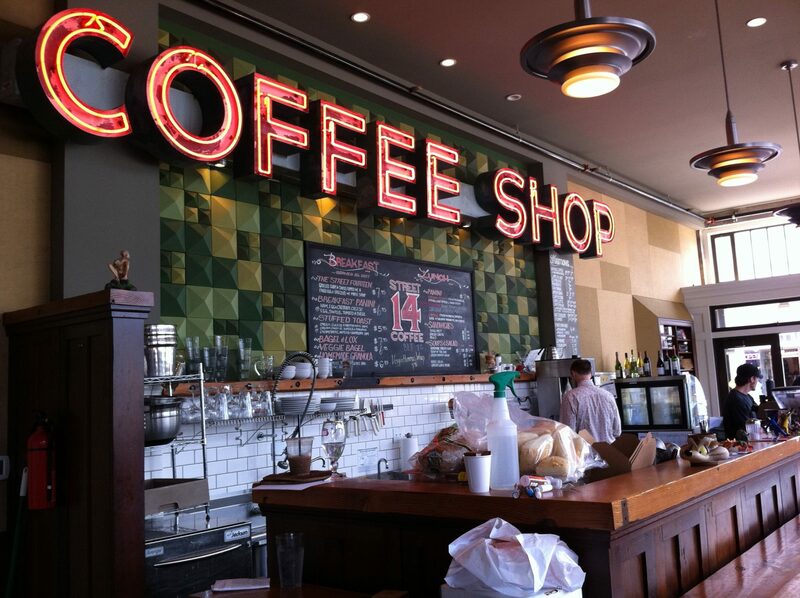 The most delicious tasting cup of coffee is one produced by a spotless coffee machine. 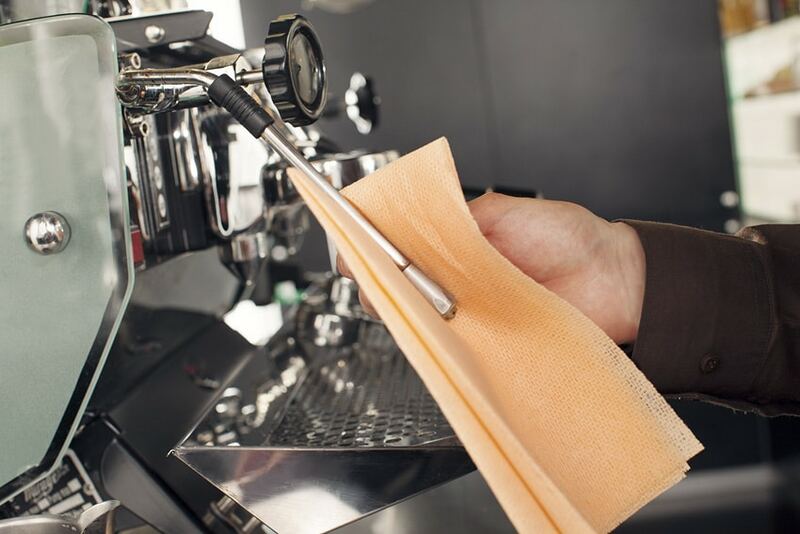 James Taylor of Chicopee outlines a regular cleaning regime for coffee machines. 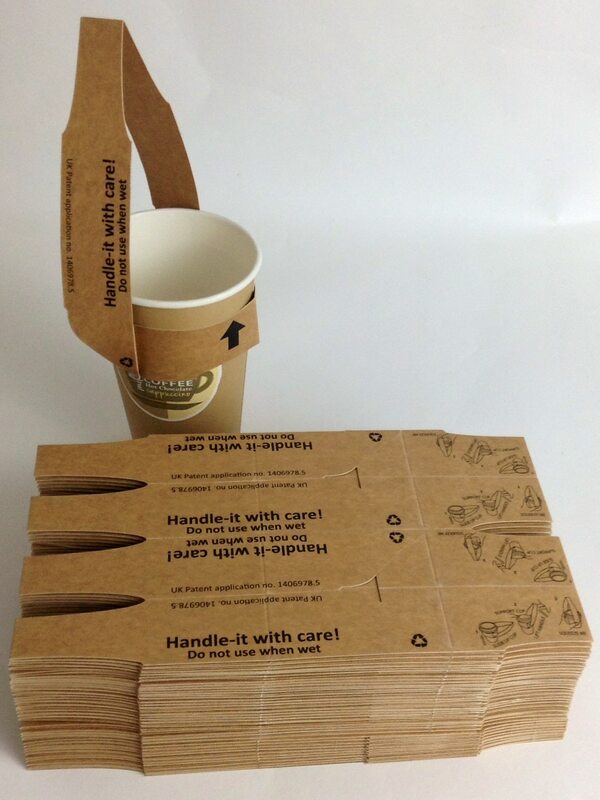 Originally when Handle-it was designed the aim was to develop a solution to carrying single or multiple drinks whilst still having hands free to deal with other day-to-day items such as train tickets, ID passes, handbags or car keys. Cleanline Customer Administration The third of three video guides for the new Cleanline e-learning website. The Cleanline COSHH training and product resource website is a free e-learning tool for customers using Cleanline Professional for daily cleaning tasks. 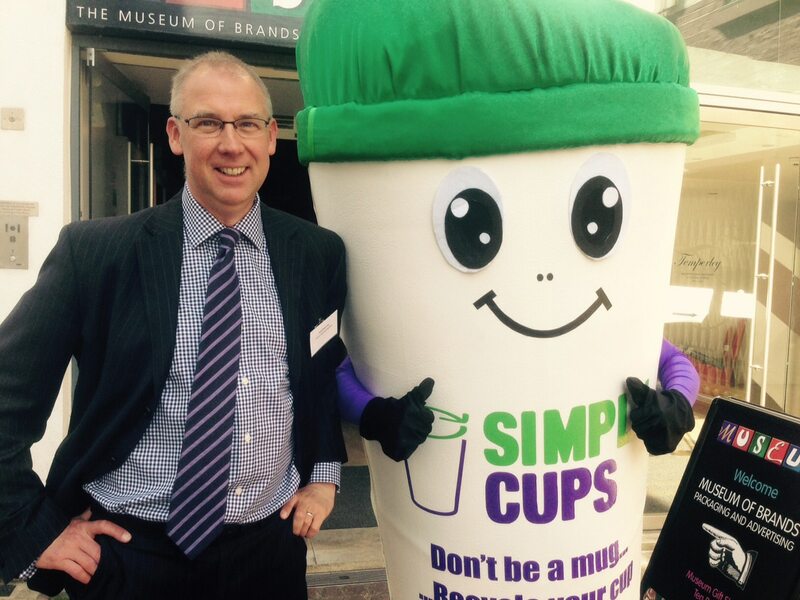 Simply Cups has always recognised that to accelerate the growth of cup recycling it needed to gain the participation from the most significant brands across the entire supply chain. Cleanline Product Resources The second of three video guides for the new Cleanline e-learning website. The Cleanline COSHH training and product resource website is a free e-learning tool for customers using Cleanline Professional for daily cleaning tasks. Cleanline COSHH Training The first of three video guides for the new Cleanline e-learning website. 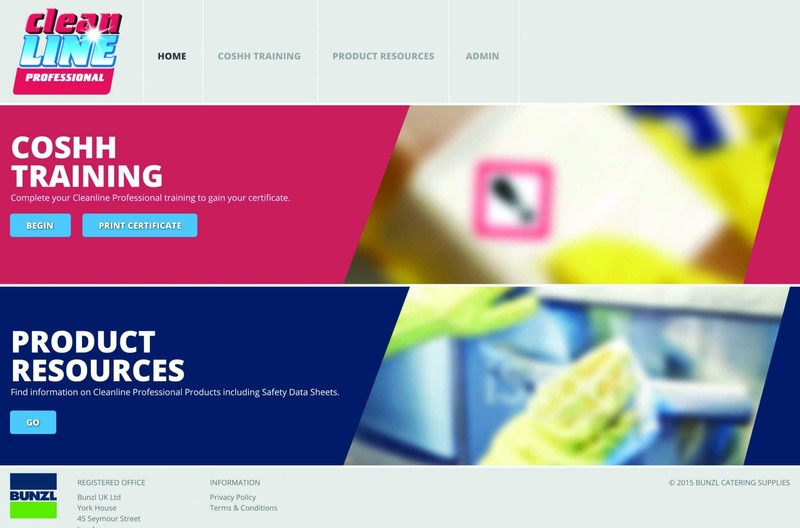 The Cleanline COSHH training and product resource website is a free e-learning tool for customers using Cleanline Professional for daily cleaning tasks. 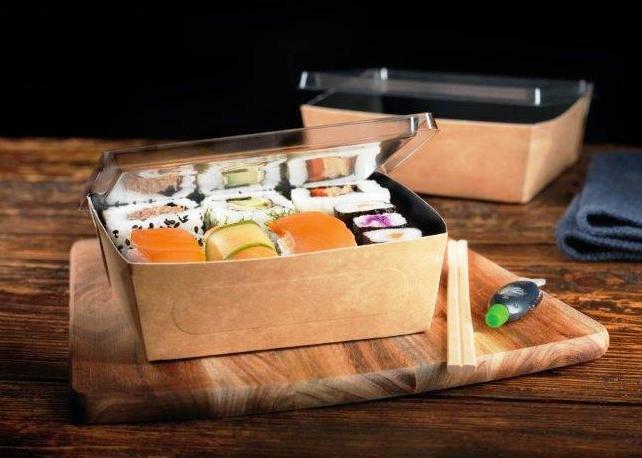 Wrap Film Systems – makers of the award winning Wrapmaster – has launched its “Wrap Smart” campaign to encourage caterers to cast aside their clumsy, cardboard cutterboxes and go professional with their kit. Summer can be a thriving period for the food service industry and many menus will make the smart move of removing hearty soups to make room for crisp salads and other cold food offerings. Clearly the right way to ‘enjoy’ a cold drink! 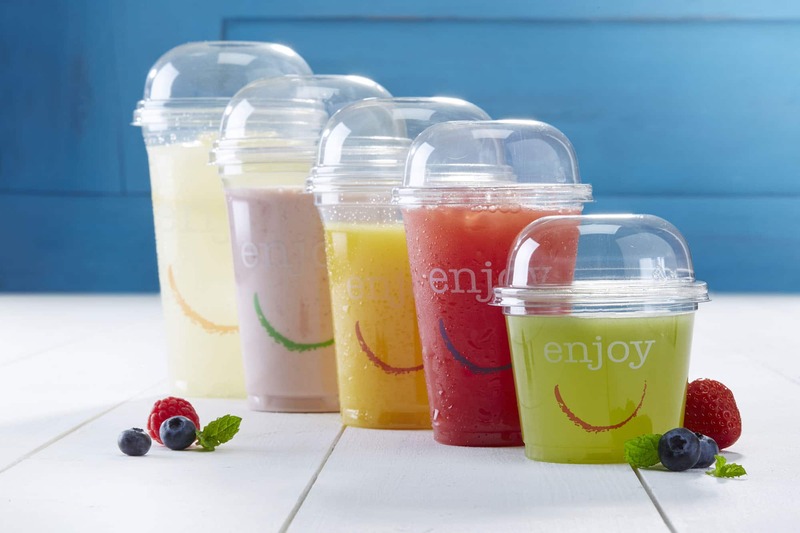 Huhtamaki has extended its popular ‘enjoy’ range of cups with the addition of a new-look Polarity tumbler, which features a coloured smile to brighten your beverage service! With hygiene an increasing concern across multiple industries, James Taylor, director of product marketing at Chicopee, explains how new developments in Microfibre technology offer a superior, task-focused clean with 99.99% microbe removal. 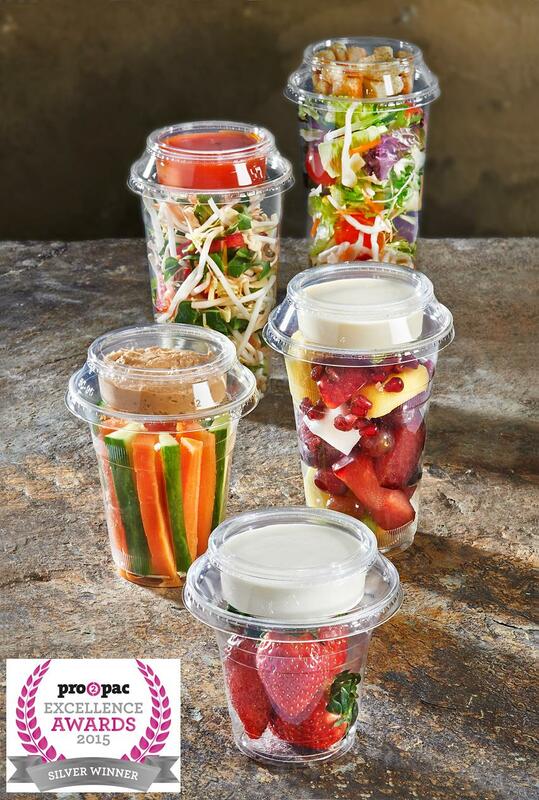 Celebration have recently launched Enviroware® PLA Combination Tumblers, an innovative range of clear tumblers, lids and small portion pots which facilitate cold foods being packaged in two separate compartments – yet remaining a single packaging unit. Celebrate the festive season with our new stock designs of Christmas Hot Cups. Share in the high street buzz and join the growing trend for serving speciality drinks in suitably seasonal cups, without the need to commit to your own custom print. 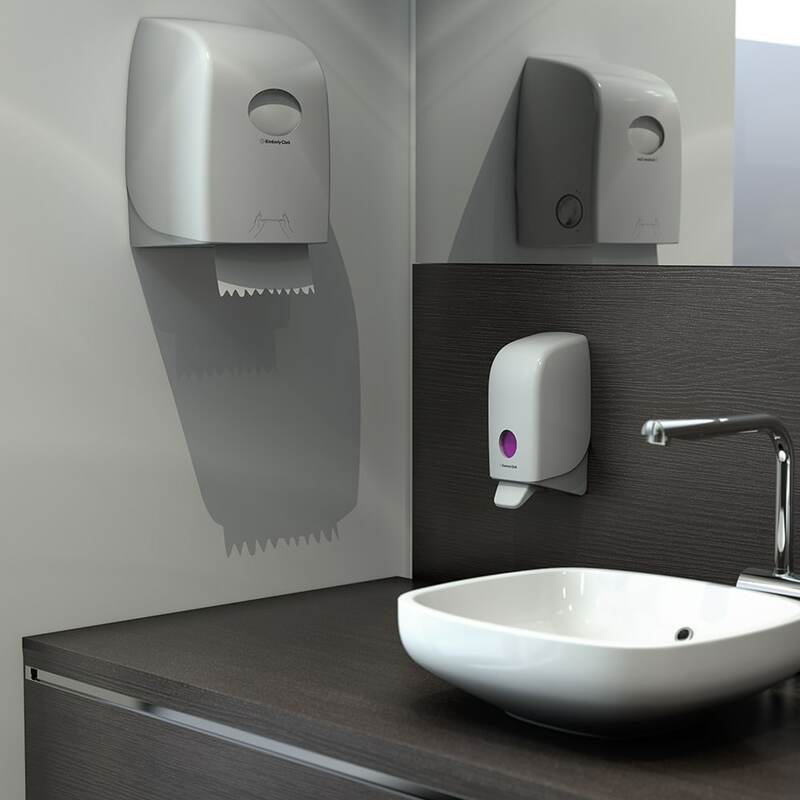 KIMBERLY-CLARK PROFESSIONAL* have recently launched their latest in a range of high efficiency, cost saving rolled hand towel systems. The new SCOTT® MAX Rolled Hand Towel and AQUARIUS* Rolled Hand Towel Dispenser are available now and together offer high efficiency, low cost hand drying for both high usage washroom and food preparation areas. 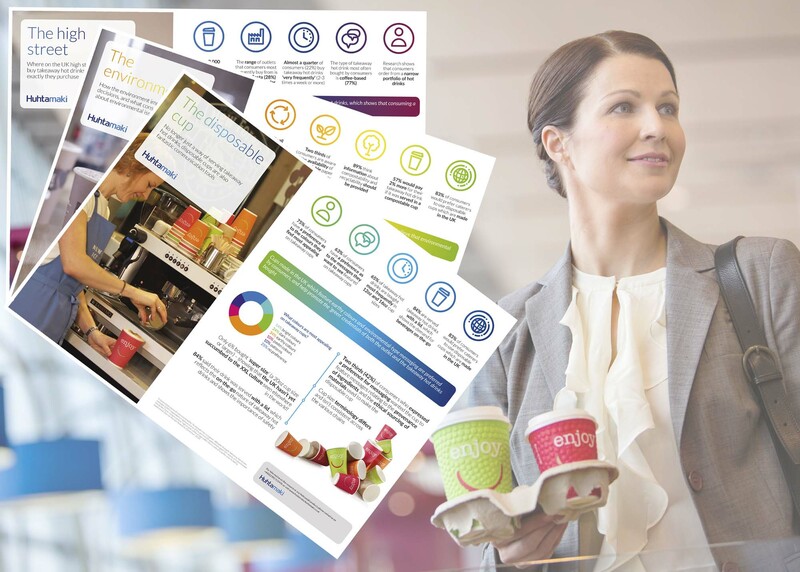 To further understand the use of disposable cups within beverage services found on the UK high street, Huhtamaki has recently commissioned independent research into consumer attitudes towards takeaway hot drinks – an insight which the Company is keen to share with customers! Galaxy is the most successful confectionery brand of the last ten years & it’s the nation’s love of Galaxy which has seen Galaxy Hot Chocolate continue to outperform the market in retail sales. Tork’s latest FREE training pack Building on the success of the free cleaning and hygiene training packs launched under the Tork brand, SCA Hygiene Products has now introduced a new pack to help caterers conform to the impending legislation concerning allergens. 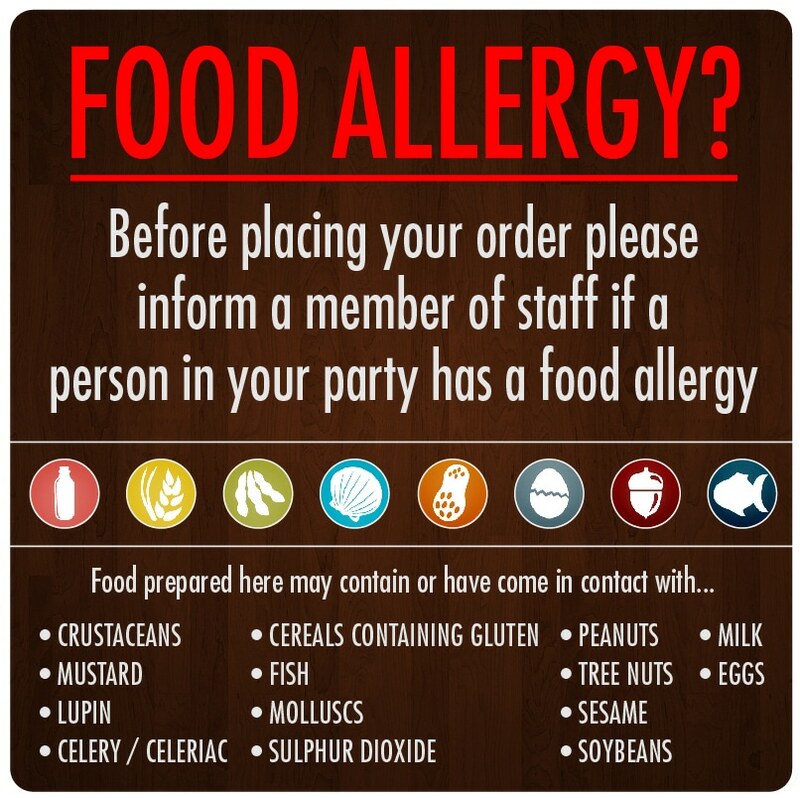 Bunzl Catering Supplies steps up its allergen quest in support of operators, as 92% of food allergy sufferers say they are concerned about eating out. 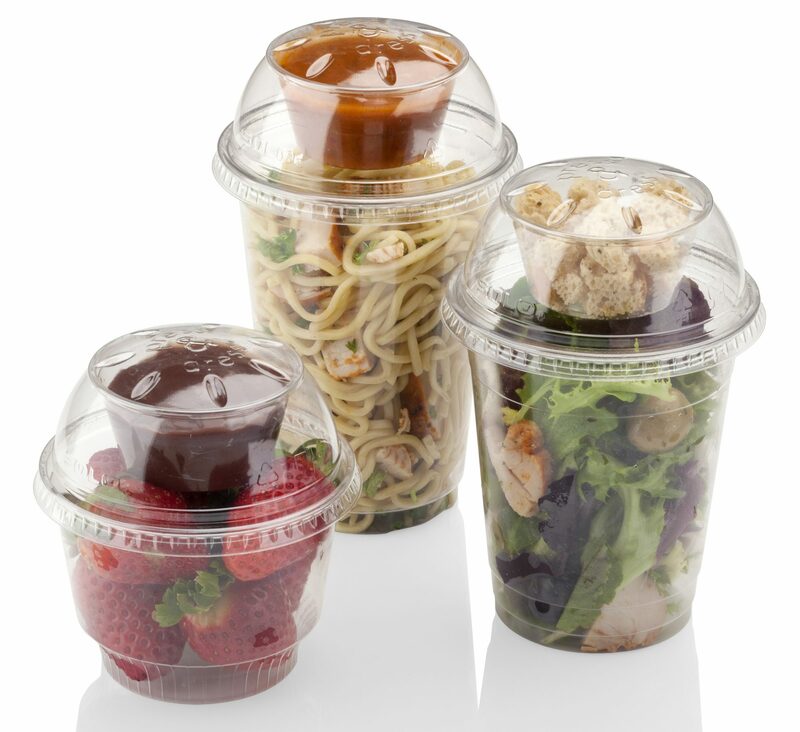 Bunzl Catering Supplies in partnership with Coveris, has launched a new ‘Festival range’ of disposable packaging for the summer season to enable operators to further capitalise on the huge trend for street food. The colourful packaging in red, white and blue, includes quirky slogans such as: ‘Yum, yum, yum’, ‘Enjoy this bite’ and ‘Eat Me’. 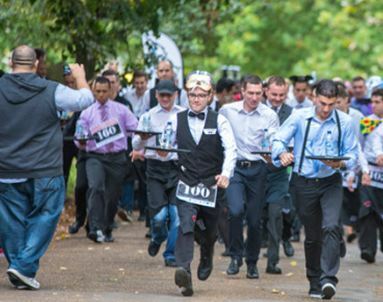 National Waiters Day is the brainchild of Fred Sirieix and is designed to celebrate all front of house staff – whether a waiter in a fine dining restaurant like Galvin at Windows or Rhubard in Edinburgh; a shaker in Ed’s Easy Diner; a mixologist in Salvatore’s cocktail bar; or a barista in Benugo. An expert from the Cleanline Professional team explains what COSHH is. COSHH stands for Control Of Substances Hazardous to Health and most Catering and Hospitality businesses will include COSHH training as part of their staff development programme.